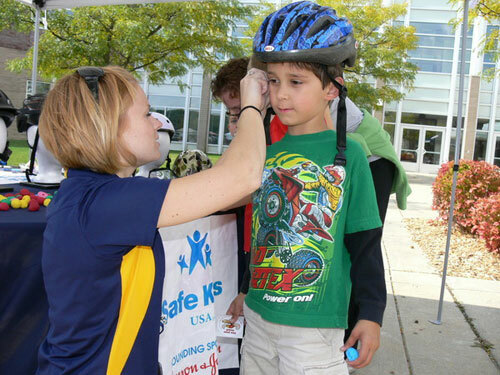 Safe Routes to School (SR2S) is a proven best practice that encourages parents, students, school districts, law enforcement, local community organizations and the local government to provide students safe routes to walk or bike to school. 5 Healthy Towns Foundation has funded SR2S in all five communities. As a result of these efforts, Chelsea was awarded almost $375,000 for infrastructure improvements while Dexter received $225,000. Manchester received a tentative agreement of more than $350,000. Grass Lake and Stockbridge are currently working on the grant process. SR2S will also work on ways to encourage students to walk or ride their bikes to school. This will be accomplished through Walk and Bike to School Days, better knowledge of the routes and Walking School Buses.